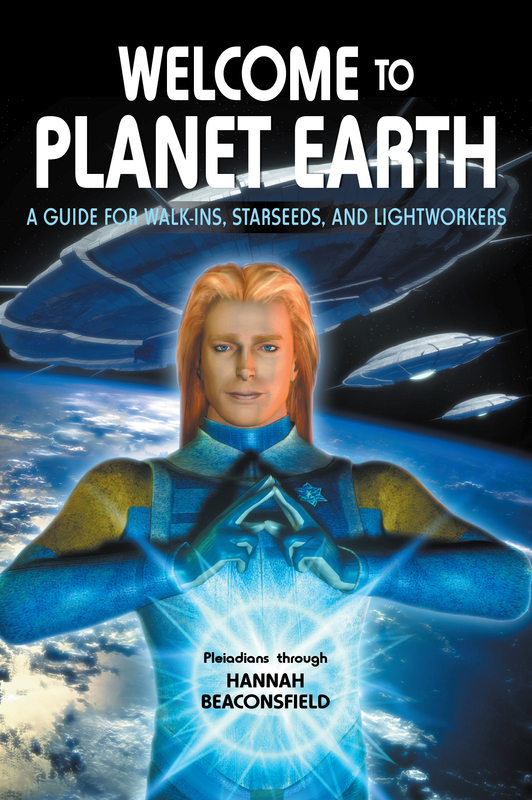 "In 1996 I channeled that there would be a large influx of walk-in spirits moving onto the Earth plane in the next few years. They will be coming in large numbers to assist with the accelerating transformation of this world as we approach the end of the century. My guides said the new walk-ins were going to need a lot of sources of information to help them orient to this world. "Whatever way we arrive on this plane, once we are here, we are all playing the same game. There are both advantages and disadvantages to either group: being born into the bodies we use or walking in and bypassing the condition of childhood." Submitted by Barbara Angel on Wed, 10/29/2008 - 14:36. This book presents everything you need to know about the pathway to spiritual development in a well organized, intelligent, easy to read format. All your questions are answered and explanations given to gently lead you through the minefield of metaphysical buzz words and concepts. A brilliant guidebook to the Millennium and the coming Age Of Reason.